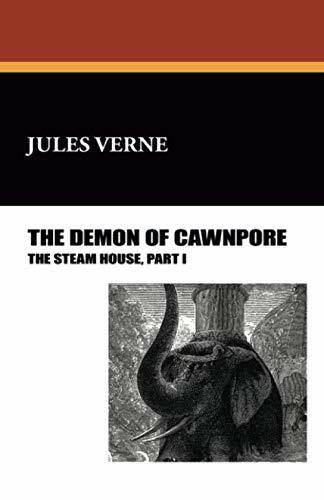 An adventure set in India in the period following the Mutiny, when the country seethed with discontent. Pursued by the authorities, one rebel plots to revenge himself against the British and make himself ruler of the land. Part II of "The Steam House."